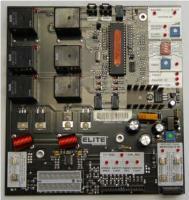 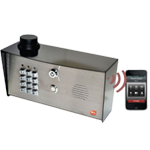 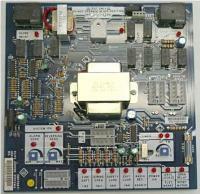 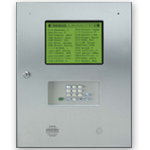 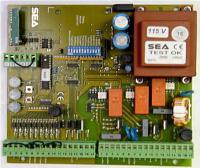 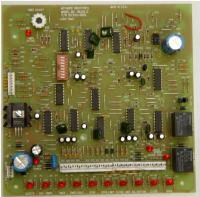 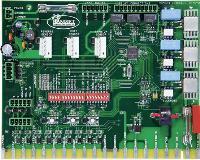 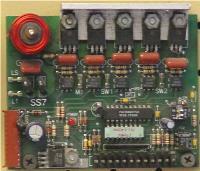 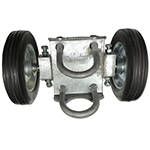 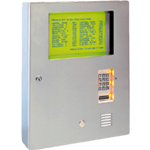 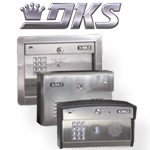 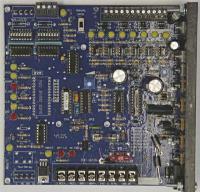 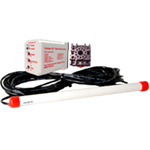 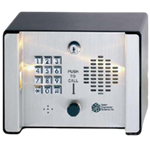 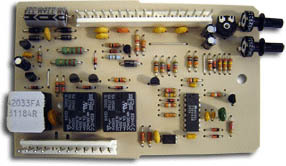 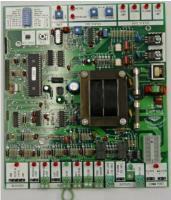 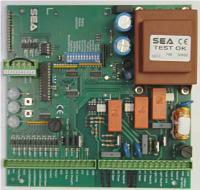 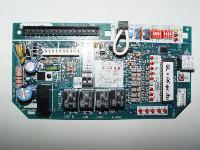 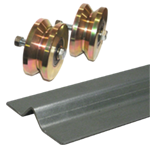 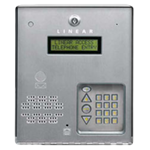 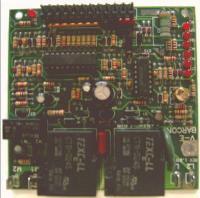 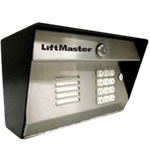 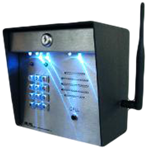 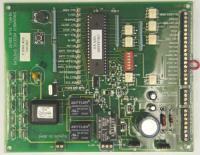 We offer a large selection of Control Boards of Top Brand Gate Operator Manufactures. 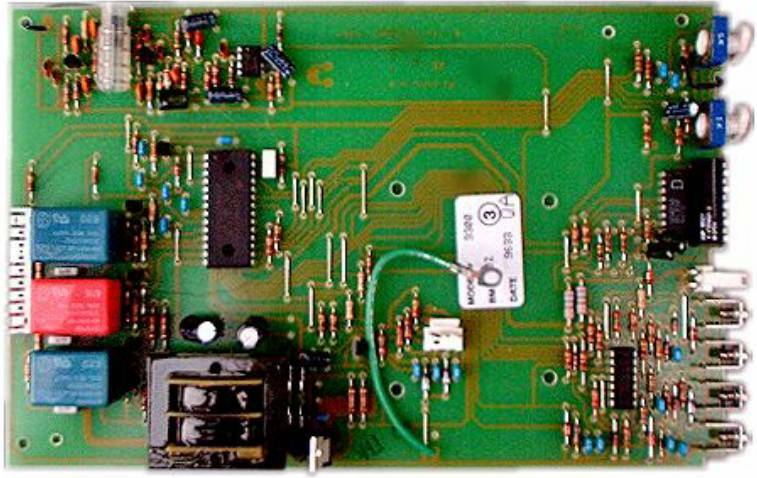 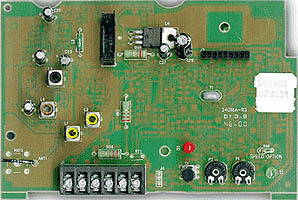 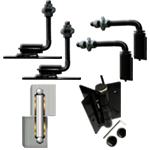 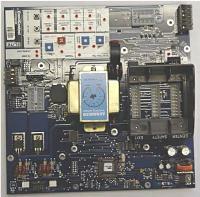 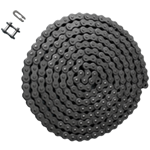 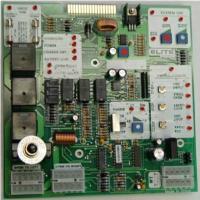 If you can not find the circuit board you need, please contact us. 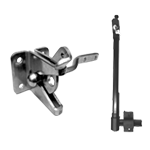 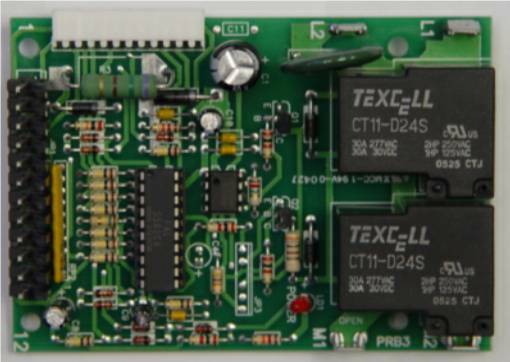 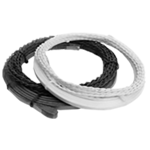 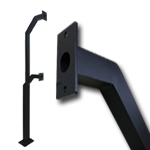 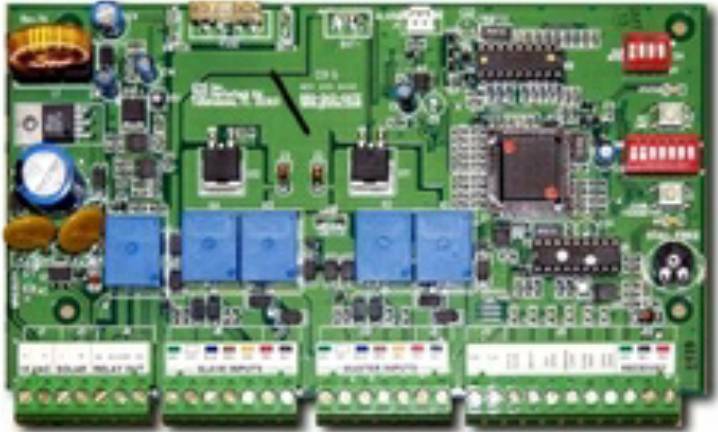 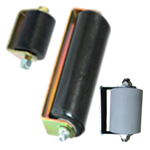 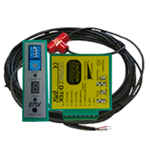 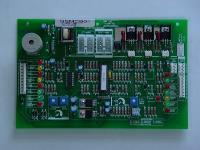 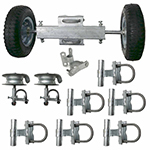 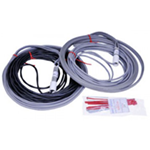 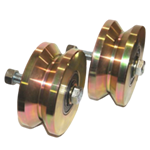 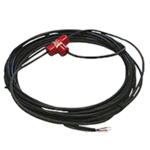 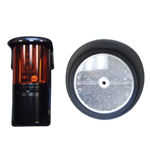 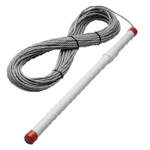 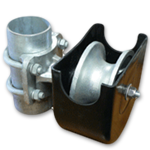 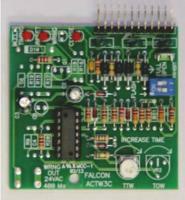 Replacement for Main Electronic Circuit Boards for most brand of Gate Openers, Gate Operators and Garage Door Openers, Brands like Power Master, Eagle, Elite, SEA,Viper,Victory, Solo, Crusader, LiftMaster, Larko Leader, Bravo. 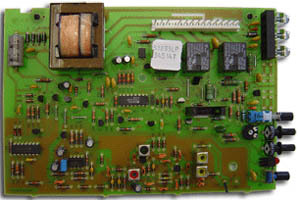 When selecting The Circuit Board look at every detail most of them look alike but are actually very different, this Electronic Boards and any Electronic Equiptment are not returnable if you are not sure or the photo is not clear enough contact us before you make your order,even if the Control Board has been Discountinue we might be able to match it.